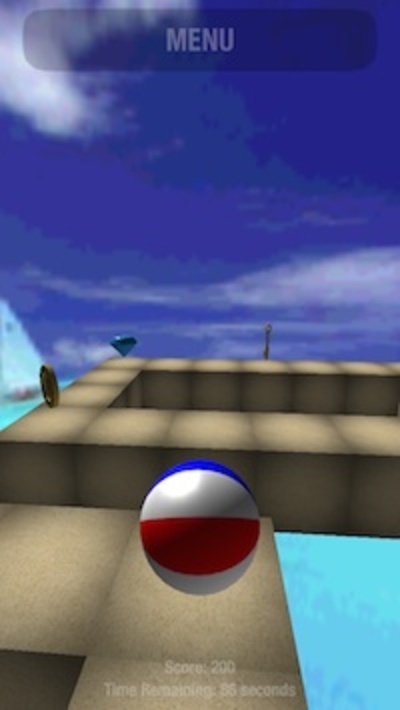 Navigate a beach ball around complex mazes, collecting coins, gems, and keys. When I was at primary school, on the last day of term before the summer holidays, our teachers treated my year to a trip to Pizza Hut. We got to make and eat our own pizzas, and at the end we were all given a goody bag. One of the items in this goody bag was a Playstation One demo, which included a game called Kula World. 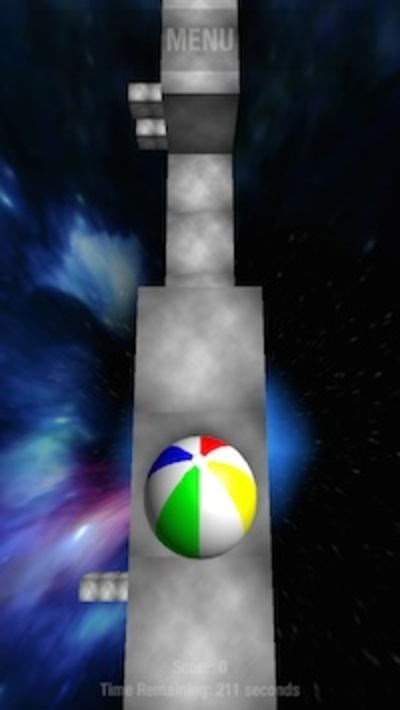 Kula World was a 3D platform puzzle game in which you had to control a beach ball through gravity defying mazes, collecting gems, coins, and keys before reaching the exit. 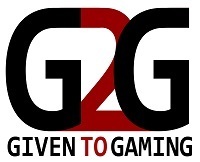 The game was extremely popular, and as a result it is now very rare. To buy this game on the secondary market could cost you over £50, which meant for a long time all I have had is a wish and memory. 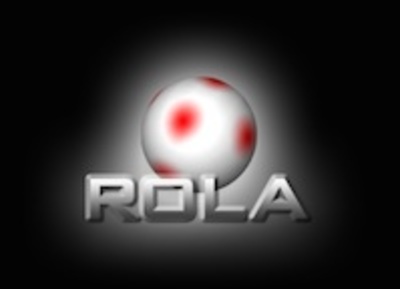 Recently that wish came true when I discovered Rola in Apple's App store. 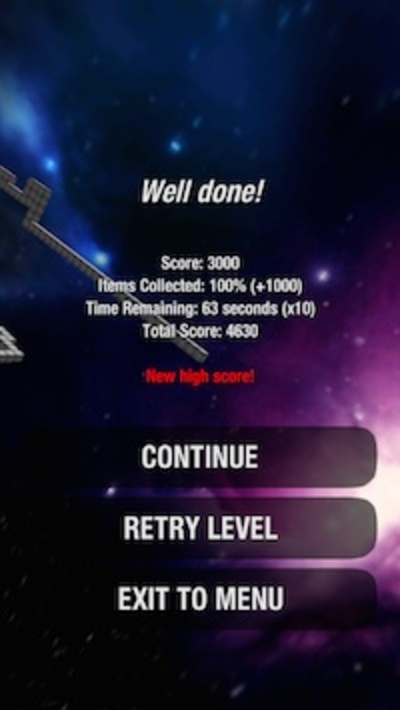 The game is free to download and is so heavily inspired by Kula World that it is practically indistinguishable. 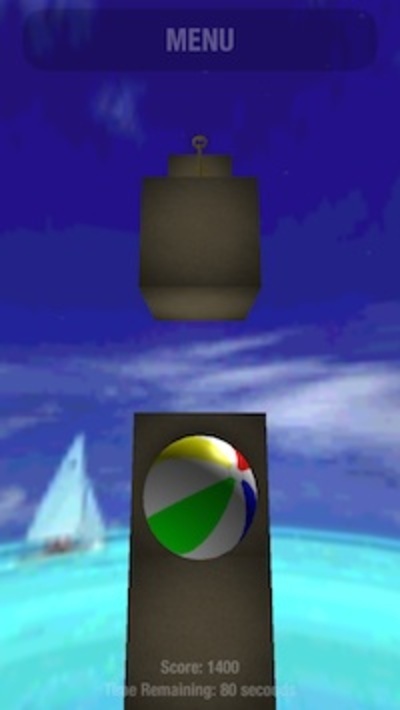 The main difference is the controls; instead of a PS1 controller, you move the ball by dragging your finger across your mobile device and tap to make the ball bounce. Swiping your finger makes it much more difficult to control than simply moving a joystick because the game is so sensitive to movement. I might only want to turn a ball once, but it ends up turning three times. Not only can this become tiresome, but it also eats into your time, as there is a count down to reach the exit. Having a small screen rather than a television screen also means the image gets cut off sooner, so you can't see what is ahead of you as well. 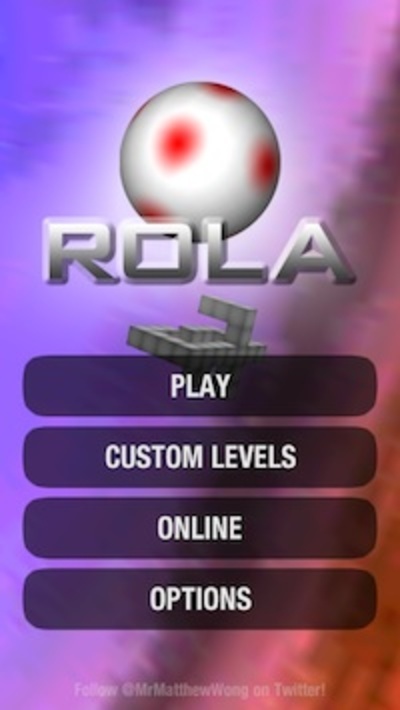 As well as the main levels, Rola allows players to create their own levels by placing building blocks and treasure. 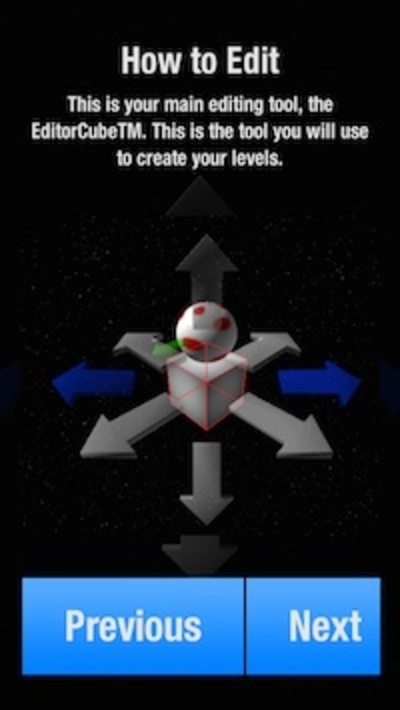 You are meant to be able to share these levels online with other players, but it has trouble connecting. Which is your favourite Halloween film?